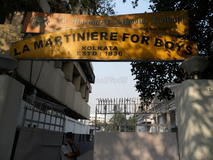 Find below the list of top schools in Ballygunge - Kolkata with phone number, address, 360° School tours, 2018-19 Admission forms & Fees, photos, facilities & more. 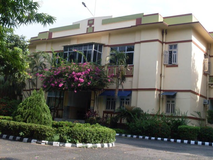 Army School Kolkata is one of 124 such schools in the country. 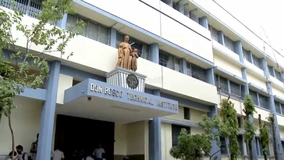 It started functioning in kolkata in April 1994 with 7 teachers and 173 students under the aegis of Army Welfare Education Society (AWES), New Delhi. From this modest beginning, the school has grown from strength to strength over the years and today the school is reckoned as one of the biggest Army Schools of the country. 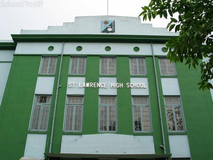 In April 2002, the school was upgraded to Army Public School Kolkata, and became the first and the only Army School in the Eastern theatre to be accorded the Public School status. You and your child deserve to be looking only at the top schools in Ballygunge - Kolkata. 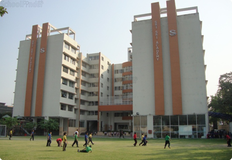 We at Sqoolz, have created an all-encompassing list of best schools in Ballygunge - Kolkata so that you can pick the one that is most suitable for your needs. Is the location viable? Is the school big enough? What additional facilities do they provide? Find answers to all the important questions with us. You can even take our virtual tour and see for yourself whether or not the school fits your child's needs.